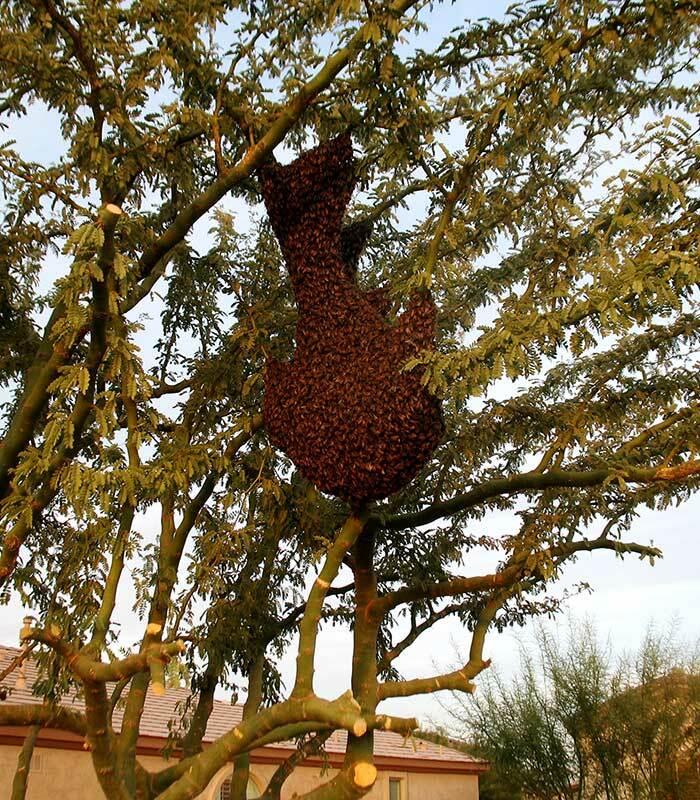 Bee Removal in the city of Cave Creek can be tricky. 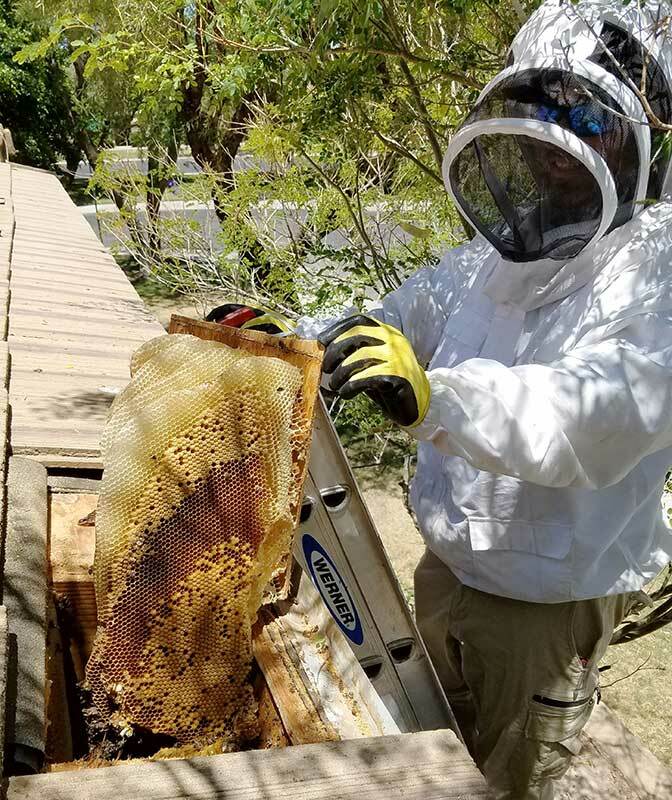 With the hills and rocky terrain and plenty of desert flowers and swimming pools, the bees love to make Cave Creek their home. 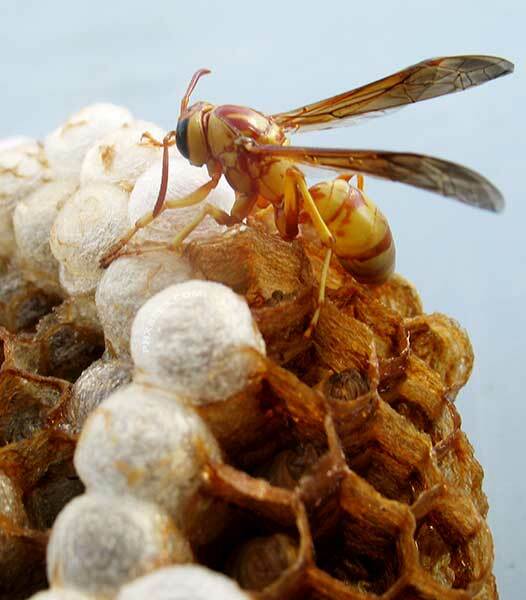 Most of the time this means it is in somebody's home or on their property. 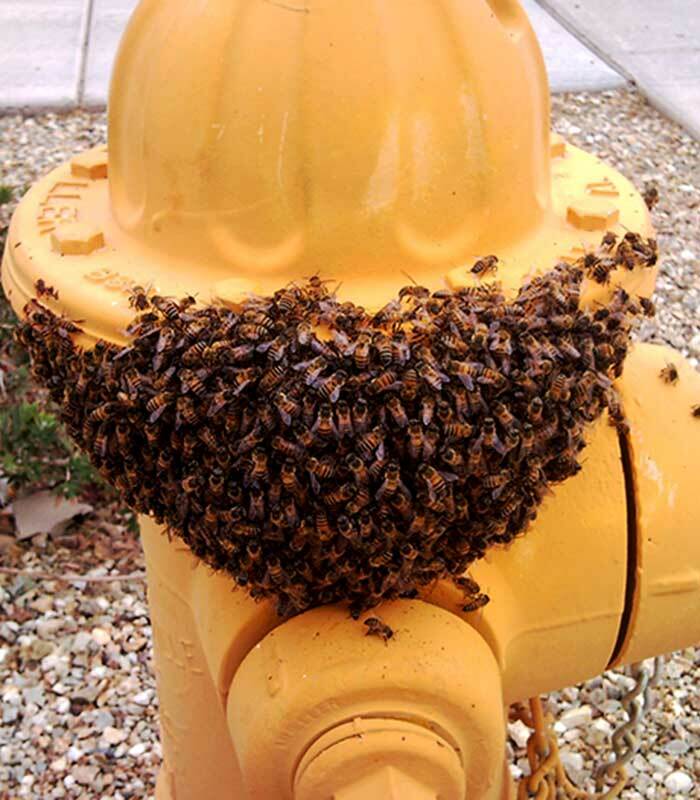 We can help with all of your bee issues in Cave Creek and we can get it done fast and safe. Please give a call and we would be happy to answer any of the questions you may have about our bee removal services.